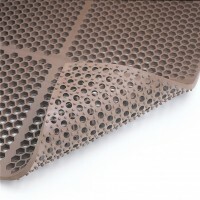 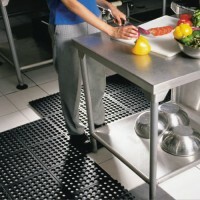 Wet and Dry: The Unimat Reversible Lite Kitchen Floor Mat is made with a unique and high technology non- absorbent closed-cell rubber system, in addition this great kitchen mat is low profile with only ¼” thickness. 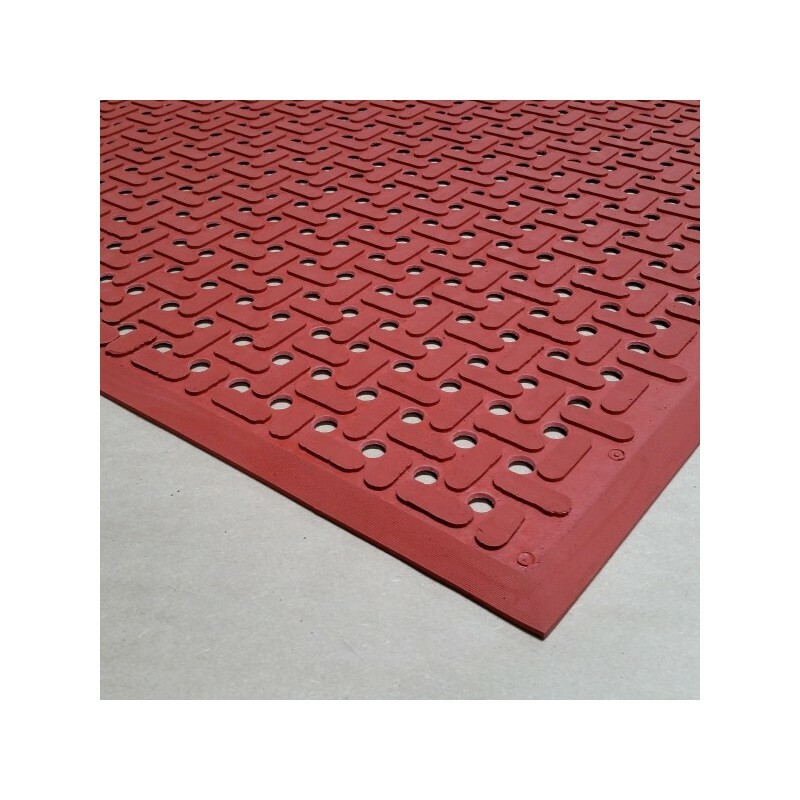 We are very proud to offer The Unimat Reversible Lite which allows exceptional product life due to its reversible quality. 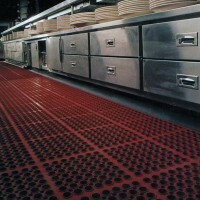 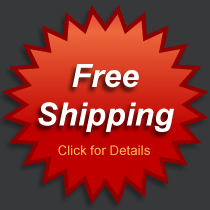 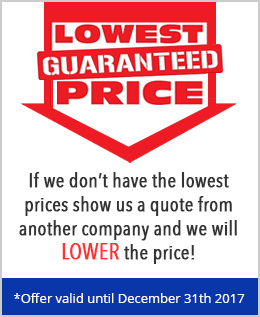 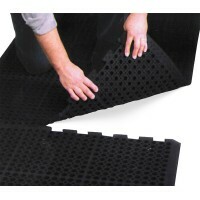 This excellent floor mat is made out of 100% nitrile and has an upstanding grease proof formula. 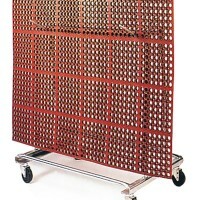 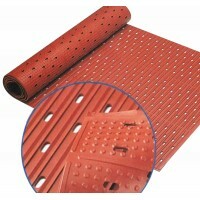 It can be used in wet and dry areas. 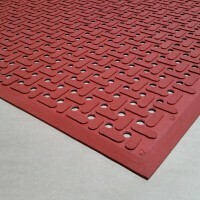 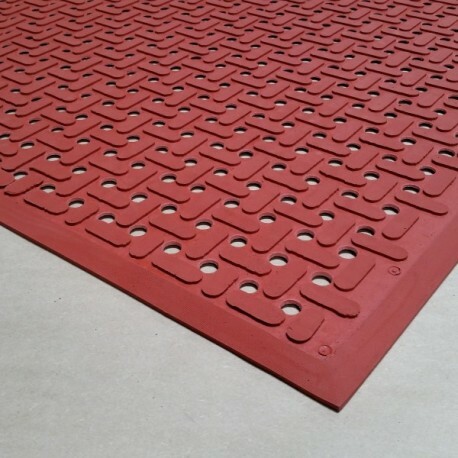 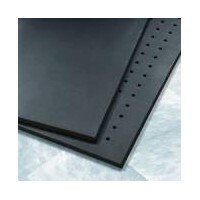 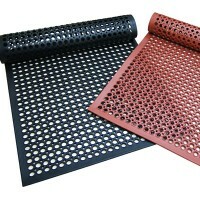 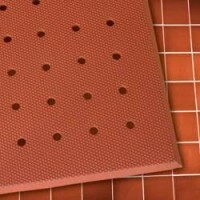 This mat also offers great drainage, anti-slip and anti-fatigue qualities.